Hello Highlands Council PTA members! Please join us for our next Highlands Council Meeting from 4:00 to 5:30 on Monday February 11, 2019 where we will be celebrating Founders Day. Once you get near her home, you will see her address number on the mailbox on the street, go up the long driveway and park anywhere along the fence. We will be providing food, drinks, and a cake in honor of Founders Day to go along with our regular meeting. Please RSVP and let me know how many will be coming from your school. We would like to get an approximate head count so that we can have enough food prepared and ready. As always, your kids are welcome to come and please feel free to invite your Principals as well. 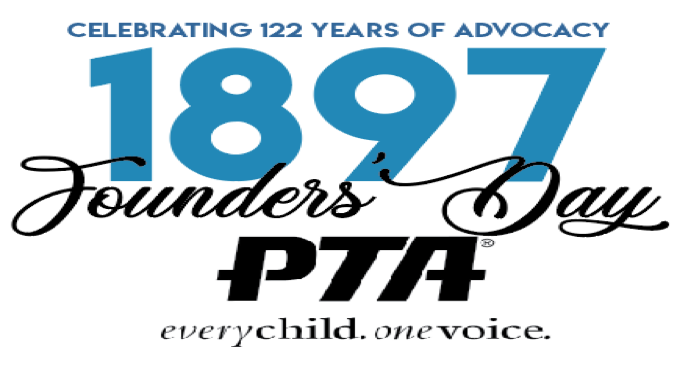 Topics for discussion will include the recent strike and what it means for the future of LAUSD, recognizing volunteers at your units (please let me know if there is anyone at your schools who we could honor for their contributions to your PTA), formation of a nominating committee for next year’s Highlands Council officers, and information for the upcoming special election to fill the vacant school board seat for our own BD5. The special election is scheduled for March 5, 2019. We hope to see you and your entire board on Monday!